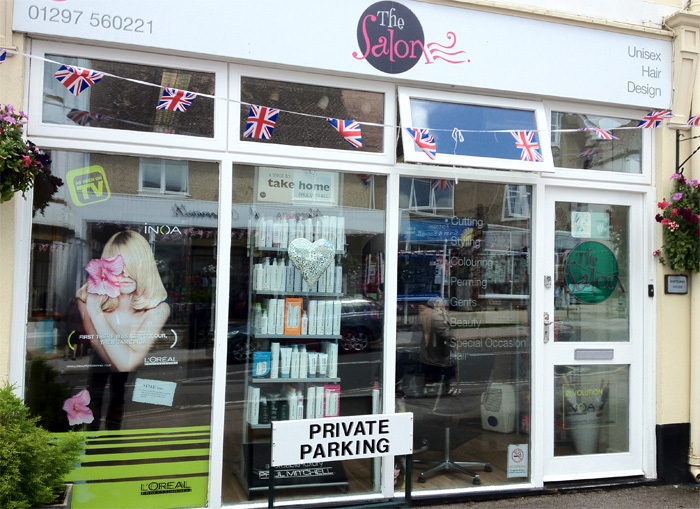 The Salon is a modern friendly salon right in the heart of Charmouth village. We offer a professional service in a relaxed atmosphere and do “all kinds of hair” for “all kinds of people”. 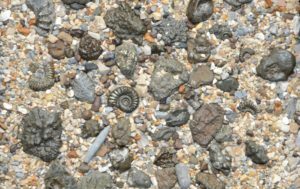 All our staff are fully trained and collectively have a wealth of experience. We offer a full range of hairdressing services including:- cutting, colouring, styling, perming, wedding & special occasion hair. We also offer a selection of beauty treatments including:- manicures, pedicures, eyelash/brow tinting and eyebrow shaping. At The Salon we use and recommend the Paul Mitchell haircare range, we also use their full colour range which has a low ammonia content and contains beeswax for fantastic shine. We also use a selection of Loreal products including INOA the innovative permanent colour with no ammonia. 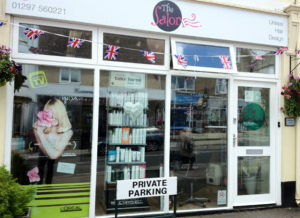 We look forward to welcoming you at The Salon.